This exquisite novel tells the story of one of the most compelling heroines in modern literature-Emma Bovary. Unhappily married to a devoted, clumsy provincial doctor, Emma revolts against the ordinariness of her life by pursuing voluptuous dreams of ecstasy and love. But her sensuous and sentimental desires lead her only to suffering corruption and downfall. A brilliant psychological portrait, Madame Bovary searingly depicts the human mind in search of transcendence. Who is Madame Bovary? Flaubert's answer to this question was superb: "Madame Bovary, c'est moi." Acclaimed as a masterpiece upon its publication in 1857, the work catapulted Flaubert to the ranks of the world's greatest novelists. 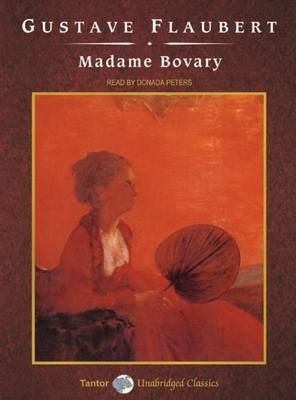 This volume, with its fine translation by Lowell Bair, a perceptive introduction by Leo Bersani, and a complete supplement of essays and critical comments, is the indispensable Madame Bovary.